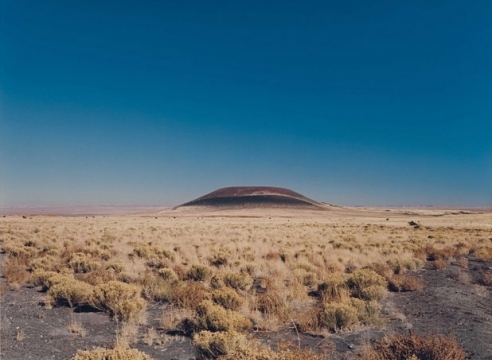 One of the most important large-scale artworks in the world sits in the desert of northern Arizona, where artist James Turrell has spent decades shaping the landscape into an immersive observatory. His creation, Roden Crater, is a masterwork of light and perception inside a dormant volcano, now only seen by a few hundred people every year. A new and innovative partnership between Turrell and Arizona State University will help complete the artist’s magnum opus on the edge of the Painted Desert, making it accessible to many more people and developing an academic component for Turrell to share his artistic vision and inspire transdisciplinary approaches to creativity.